It seems like yesterday, but the days are far gone! A few years ago athletes, sportsmen and exercisers had to visit gyms whenever they wanted to work out or do some exercises. It is quite amazing how fast the years have gone. Today, your home can be your gym. You can have ultramodern and sophisticated fitness equipment in your home to workout anytime you want. When considering the best fitness equipment for the home, a lot of things come to mind. 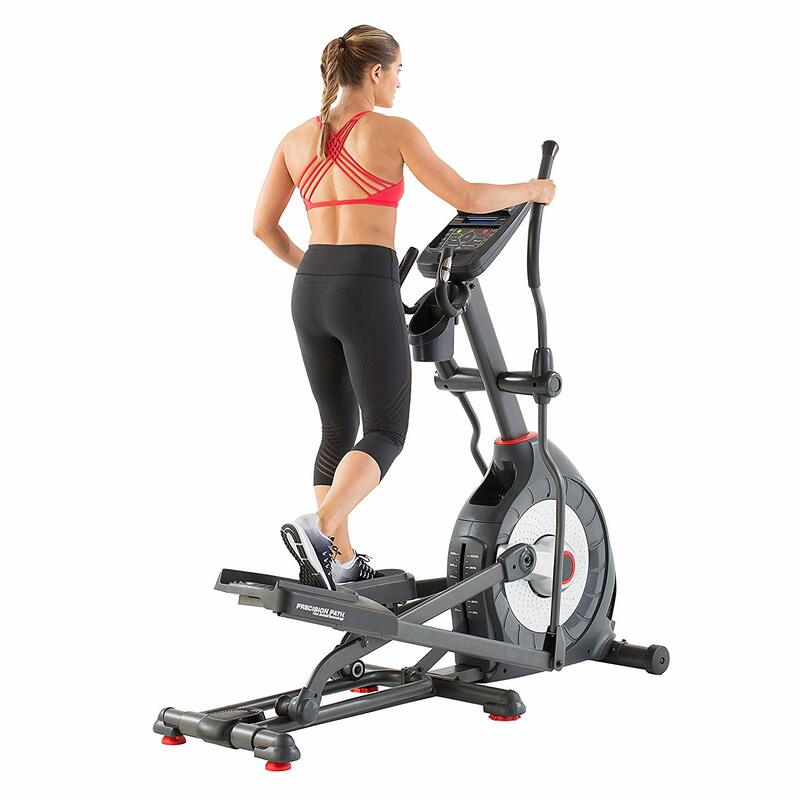 However, on careful consideration of different kinds of fitness equipment for home use, one of the names to reckon with in fitness equipment today is the elliptical machine. 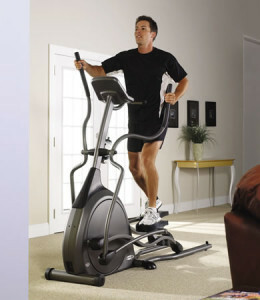 There now exist compact elliptical trainers that you can use in your home. 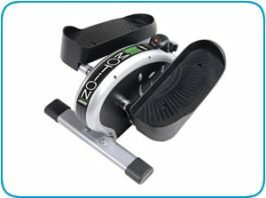 I have reviewed some of the best small elliptical machines for home use on this site. BUT!!! What makes elliptical trainers excellent? Why are they deemed top notch? The benefits of elliptical trainers are all encompassing but this is not to say that they do not have demerits, however, their merits outweigh their demerits. When it comes to fitness training, weight loss, minimal pain and so forth, this machine is rated very high. 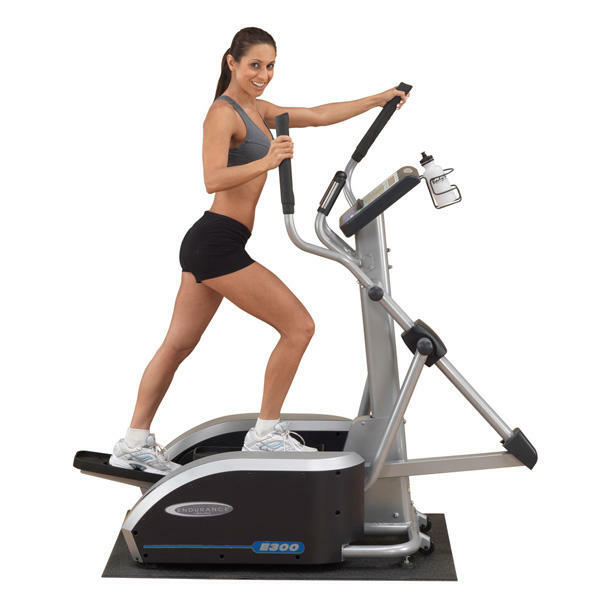 The elliptical machine is one of the best machines for increasing your cardio fitness. This simply implies improving the efficiency and strength of your heart as well as the strength and efficiency of every other component of your body. This fitness equipment will help you to increase the amount of red blood cell carrying oxygen to your muscles, the amount of carbohydrate in your muscle, your anabolic metabolism and so forth. As a matter of fact, this offers you several benefits including better sleep, being more alert, feeling better during any form of movement and so forth. 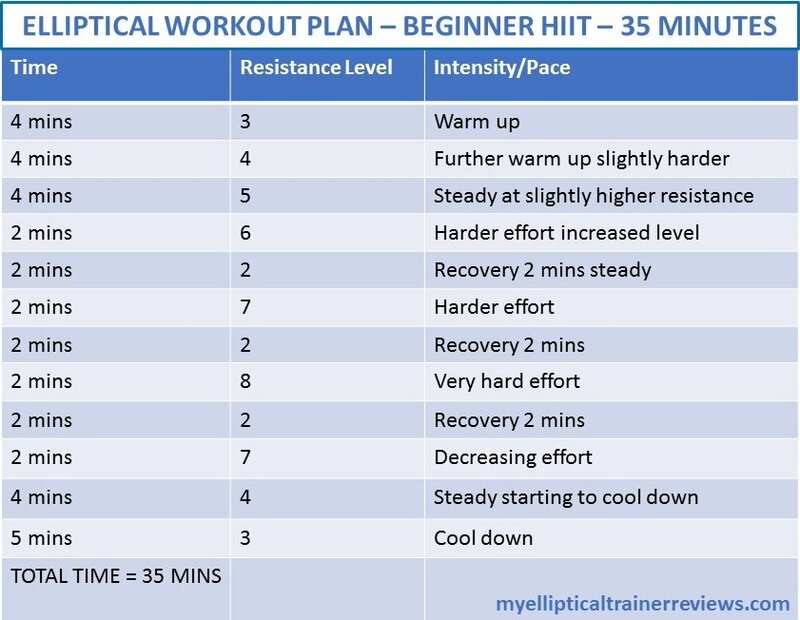 There are many workouts you can do on an elliptical trainer. I have written a post with Workout Tips and links to youtube videos and DVDs/CDs you can use to enhance your workout and make it enjoyable as well as effective – you can find this workout post here. If you are really serious about losing weight, then the elliptical trainer should be your number one choice. 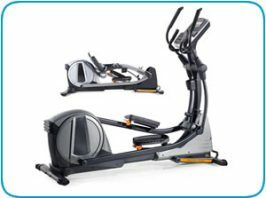 This fitness equipment helps you to lose weight fast depending on your present weight. For instance, you can burn up to 430 calories if you weigh 150 pounds and you can burn up to 570 calories if you weigh up to 200 pounds. This calorie calculator here will help you come up with better estimates of calories burned. The dangers of excess weight cannot be overstated and this explains why you need to do everything it takes to burn off fats and lose weight by leveraging this top notch exercise equipment. Read my post here on how an elliptical machine can help you lose weight. The elliptical trainer is a great tool to use for workouts, mostly because of its low impact exercises. Workouts on this machine are quite similar to running and thus it is very easy to lose weight and burn off fats with the machine. 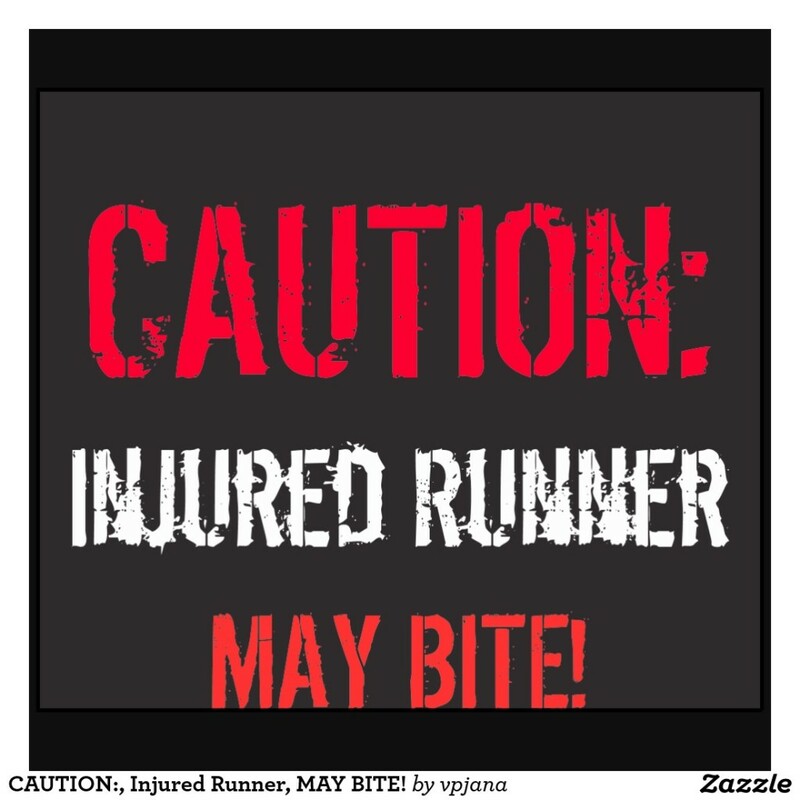 The most interesting thing about this machine is that your body will go through the same kind of exercise as running but you will do it without lifting your leg from the machine pedals, and thus exercise on this machine is low impact. 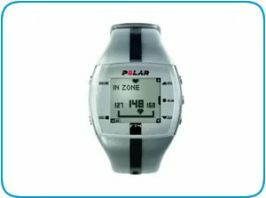 In addition, you can exercise as much as possible on this machine from the comfort of your home without the displeasure of visiting the gym, registering for gym membership and paying for it which ramps up to lots of costs in the long run.